After visiting with Gem about compassion yesterday, I got really curious about the difference between how we normally think of compassion and Gem's higher ideal of compassion. Then our stray kitty Grayson figured he'd give me a first hand lesson in the difference between our regular 3rd dimension compassion (mixed with pity and judgement) and pure 5th dimension compassion (unconditional embracing and love)- which is the doorway to transformation. 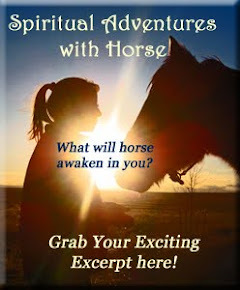 Let's listen in on his lesson of how to apply the Horse's Wisdom of Compassion! Can you see the difference between the energies of 3rd and 5th dimension compassion at work in your life? Where have you been inclined to offer 3rd dimension pity, when 5th dimension compassion would offer an opening for healing? 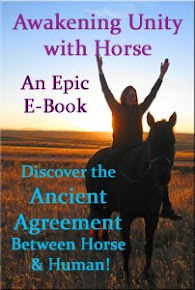 What did Horse offer you today?